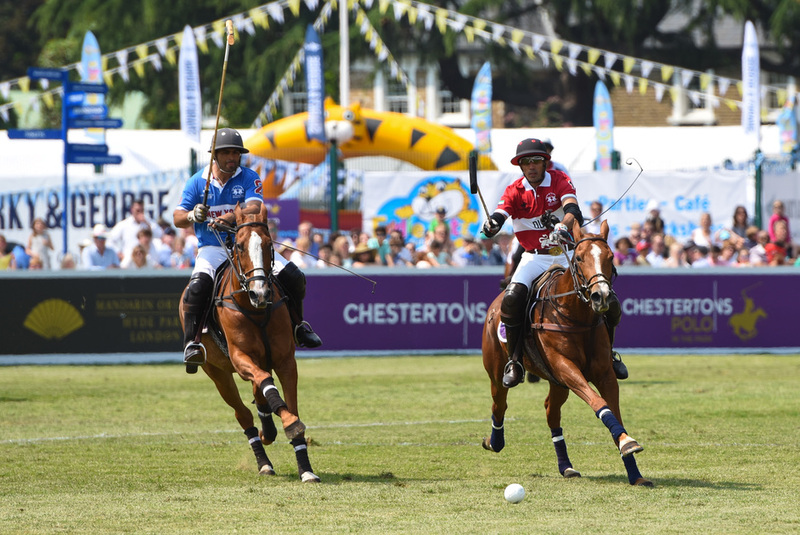 Now in its eleventh year, Polo in the Park has become one of London's great summer outdoors events. Aimed at bringing polo to the people, the three-day World Series event showcases a more accessible version of the sport, mirroring the effect Twenty20 has had on cricket. Teams of three a side from cities around the world take part, with an England International match on the Friday night. There's usually also a steady flow of celebrities (Jodie Kidd) and royalty (Princess Beatrice), Mahiki and Polo Bars for classic cocktails, PIMM's Bus and an array of shops and food stalls. Saturday is Ladies Day and Sunday is family time with Sharky & George's Little Hooves Kids Club and a pitch invasion to keep the kids entertained. What are the best dining options near Polo in the Park London? Polo in the Park gyms, sporting activities, health & beauty and fitness. The best pubs near London Polo in the Park. Polo in the Park clubs, bars, cabaret nights, casinos and interesting nightlife. Where to have your meeting, conference, exhibition, private dining or training course near Polo in the Park. From cheap budget places to stay to luxury 5 star hotels see our deals for Hurlingham Park hotels, including The Lodge Hotel from 0% off.